The tenth day that is DASAMI is considered a day of victory as it signifies the day Sakthi slays the demon. It signifies the victory of good over evil. 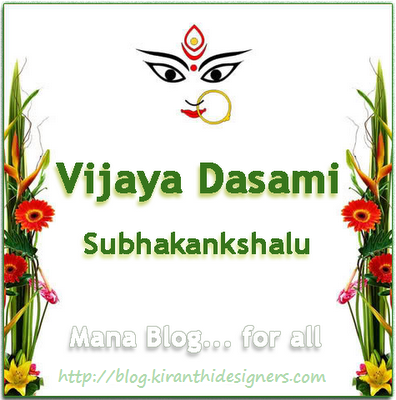 VIJAYADASAMI is a day to begin new ventures, be it business or education etc. as it is an auspicious day and assures one of success.